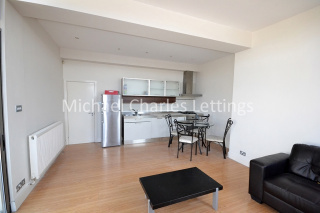 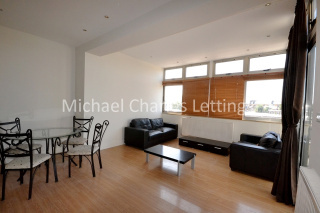 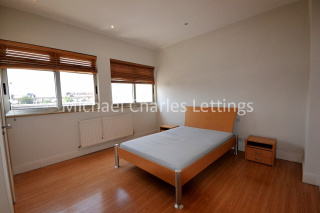 A fantastic, furnished, 3 double bedroom, 2 bathroom flat, set on the 3rd floor of this purpose-built block, within a short walk of Camden High St and its shopping, leisure and travel facilities. 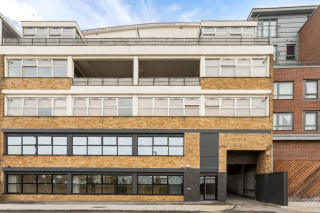 Offering spacious living accommodation, it benefits from 3 double bedrooms, 2 of which have a balcony running across them, overlooking Regents Canal. 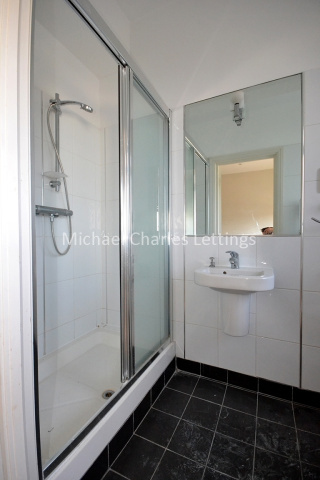 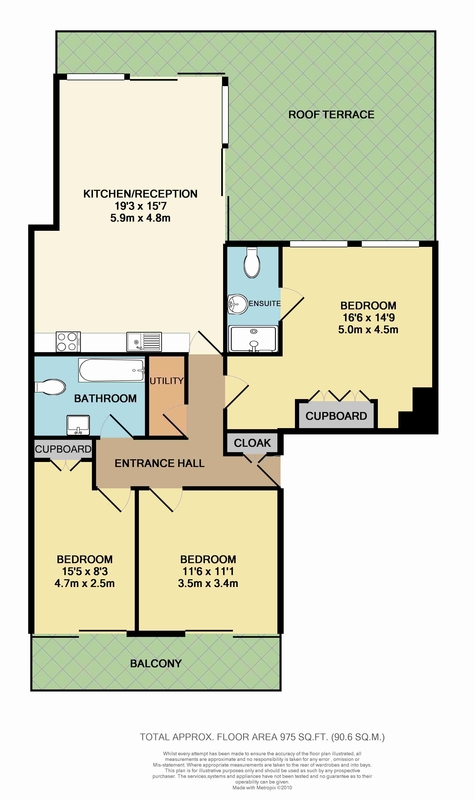 The Master bedroom has the benefit of an en-suite shower room, whilst there is a further family bathroom too. 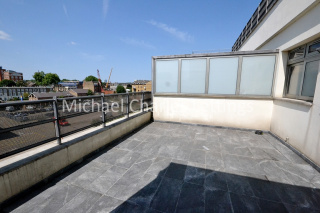 The Open-plan kitchen/lounge is 19ft long, with a fully fitted kitchen and patio doors leading onto the large roof terrace.